Ilinois (IL) Service Areas: Lake County, McHenry County, Libertyville, Gurnee, Vernon Hills, North Chicago, Waukegan, Mundelein, Grayslake, Wildwood, Lake Bluff, Lake Forest, Highland Park, Round Lake, Wheeling, Licolnshire, Wauconda, Great Lakes, Wadsworth IL and all surrounding areas. Libertyville, Gurnee, Vernon Hills, Waukegan, North Chicago, Mundelein, Grayslake, Lake Bluff, Highland Park, Round Lake, IL and all surrounding areas. Your car doesn't care about the time of day when it decides to quit working, so why should you? 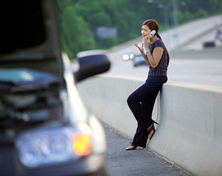 Avoid long wait times in the breakdown lane with fast, professional services from our towing company in Libertyville, Illinois. 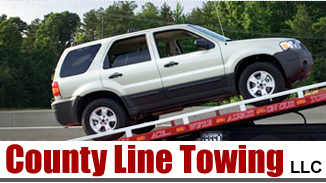 County Line Towing is a 24-hour towing company specializing in emergency roadside assistance and towing services for cars, SUVs, light trucks, and motorcycles. 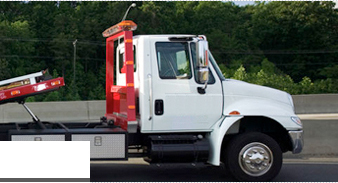 With our reasonable and fair prices, as well as professional service, our towing company can satisfy your towing and light repair needs without causing an accident for your budget. 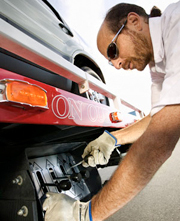 Contact our towing company when your vehicle stops working to get back on the road in no time. I recently opened this towing company after working in the industry for the past 5 years. I felt like going into business for myself was the only way to provide exceptional, top-quality services for commercial and residential clients. more details regarding our competitively priced rates. Round Lake, IL and all surrounding areas.